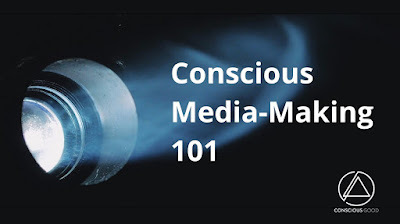 Conscious Good Creators Network presents an introductory course in Consciousness Media-Making with Integral Cinema Project Founder and Executive Director Mark Allan Kaplan, Ph.D. for anyone who wants to use media to raise individual and collective consciousness. In this introductory course we will explore what is conscious media-making, what are some of the different potential forms of conscious media-making, and how different states and stages of consciousness effect the media-making process. We will also be exploring how these structures of consciousness within us are communicated between us, the works we create and the individuals and collectives that experience our works…and how this knowledge can be used to create deeper and more transformative media experiences for creators and viewers on the individual and collective levels. 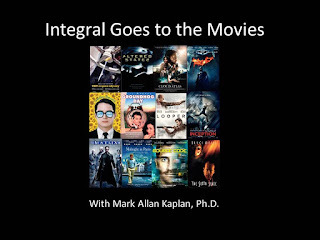 Mark Allan Kaplan, Ph.D. is an award-winning filmmaker, transdisciplinary artist and media psychologist and researcher, and founder and executive director of the Integral Cinema Project. 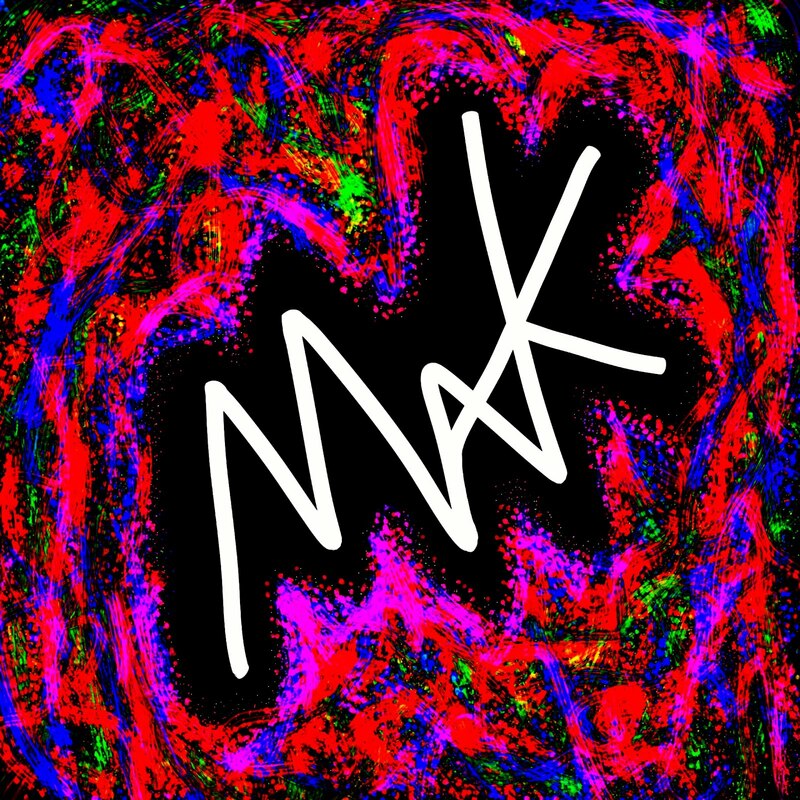 As an artist and media-maker Mark has been exploring conscious art and media since childhood, attempting to use these creative mediums to help himself transcend his own communication challenges of being a severe childhood stutterer and find his "voice" and use that voice to help raise the consciousness of himself, others and the world. He is considered by many to be one of the pioneers in the conscious and transpersonal media movements and is the world's leading researcher and theorist in the application of Integral Theory to the cinematic arts. For more on Mark visit his website www.markallankaplan.com, and for my on the Integral Cinema Project visit www.integralcinema.com. Conscious Good Creators Network is a community-driven media platform for visual storytellers dedicated to raising consciousness. Conscious Good launched the Creators’ Network as a place where conscious creators and audiences can connect. It’s a place to interact with fellow conscious media tribe members, share resources, ideas and support one another. 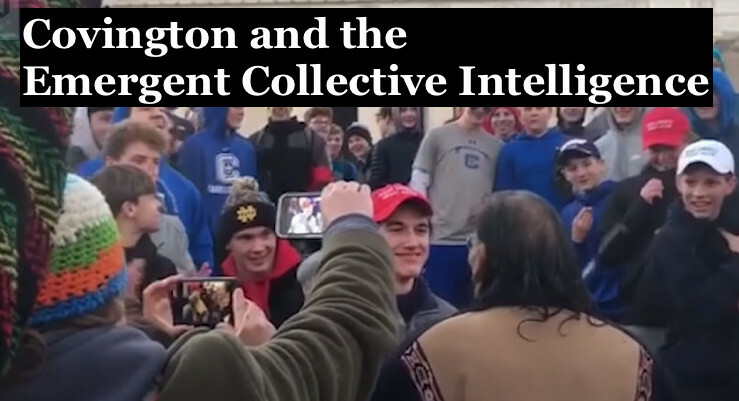 In the latest TEHNC Podcast, host Jonathan Steigman and I explore the recent incident where a 16-year-old kid from Covington Catholic School faced off with a Native American elder on the Mall in Washington and how it unfolded on social media with amazing speed. 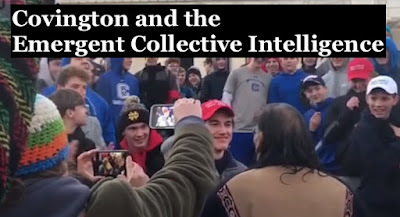 Jonathan and I were struck by how the many different perceptual layers were quickly peeled back, and we unpack the event and surrounding social media whirlwind exploring how we may be witnessing a new collective intelligence being birthed, one that transcends centralized legacy media. All the quotations and artworks reproduced on this blog are the copyright of the individual artists or their estates and may not be reproduced without permission.